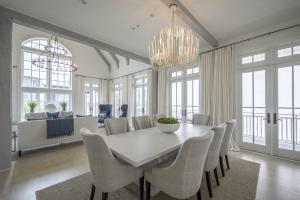 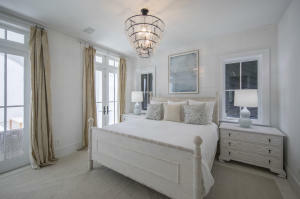 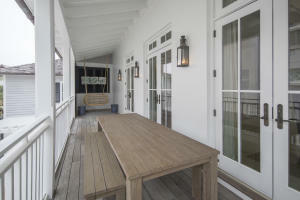 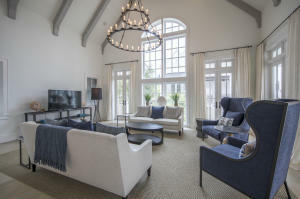 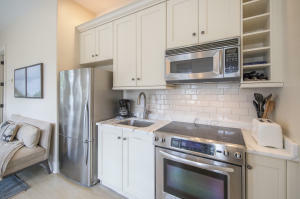 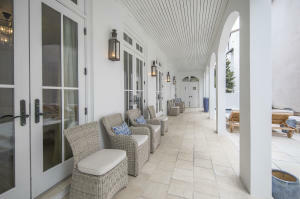 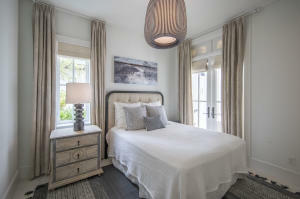 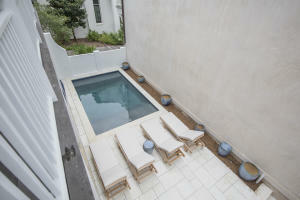 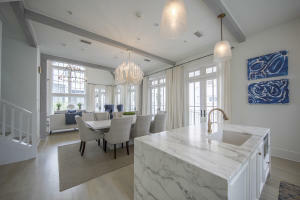 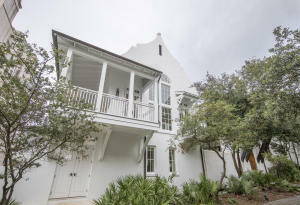 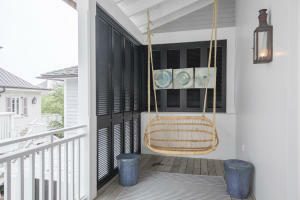 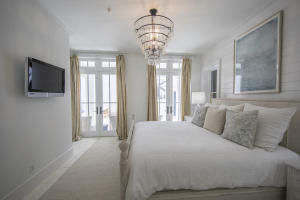 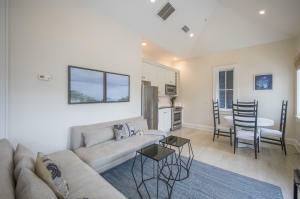 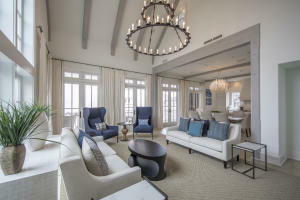 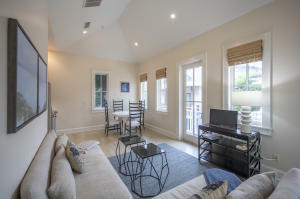 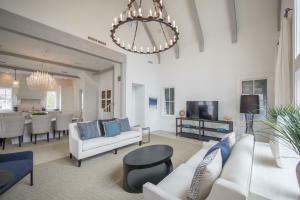 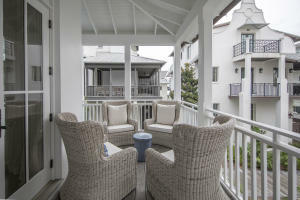 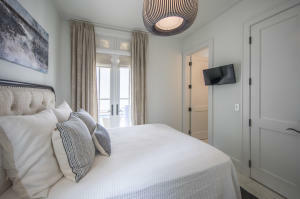 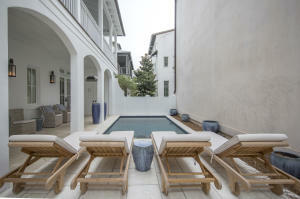 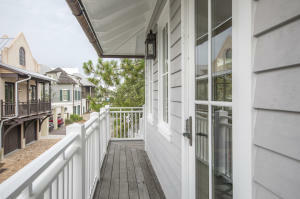 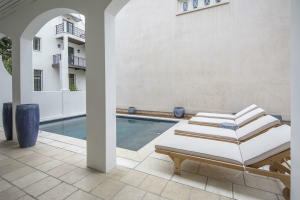 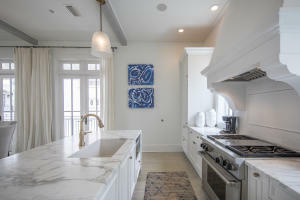 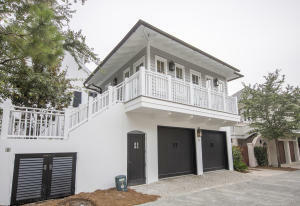 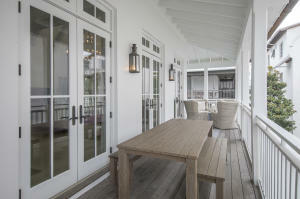 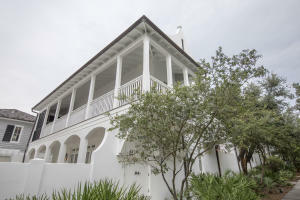 A must see South of 30A in highly coveted Rosemary Beach! 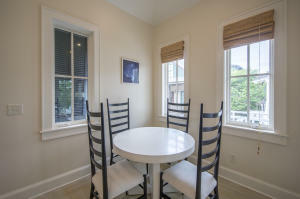 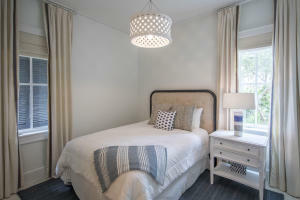 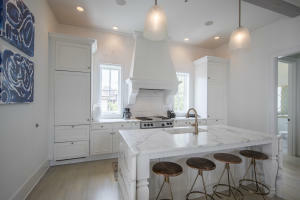 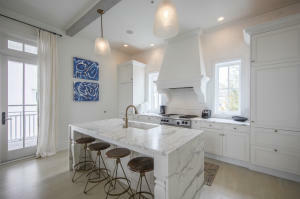 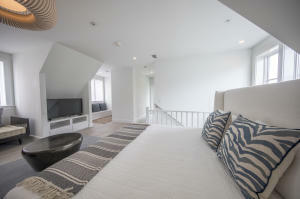 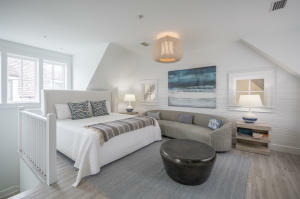 Completely and elegantly renovated by KV & DG Luxury Remodeling, this home offers everything you could ask for. 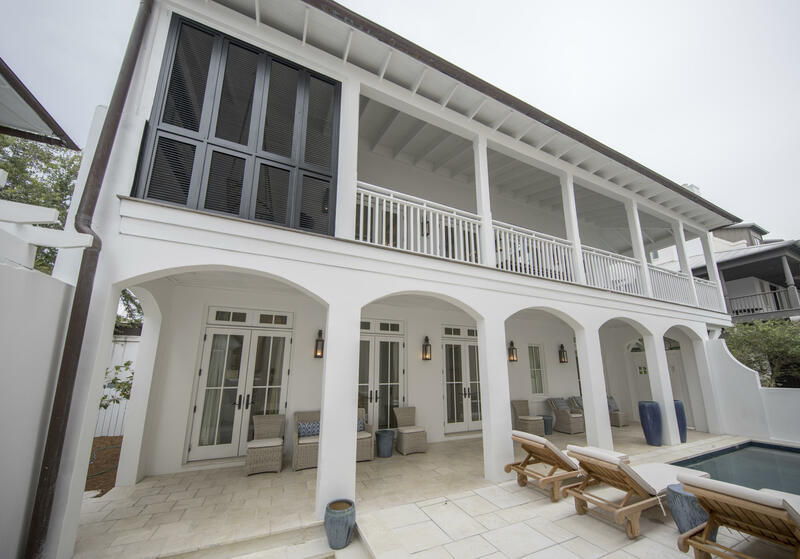 The addition of a 10x16 pool and an outdoor kitchen in private courtyard give this home a luxury resort feel right when you step inside the gate. 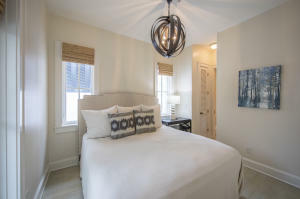 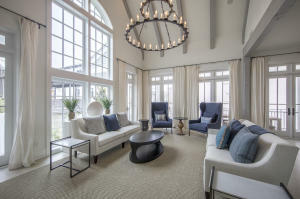 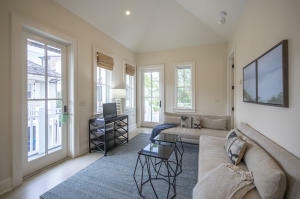 Venetian plaster in the foyer welcomes you to the first floor featuring the Master suite along with two guest bedrooms, each with their own en suite bathrooms. 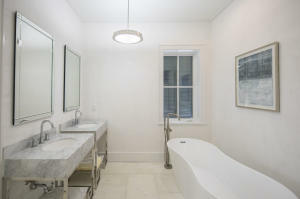 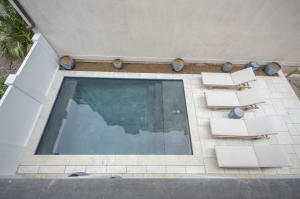 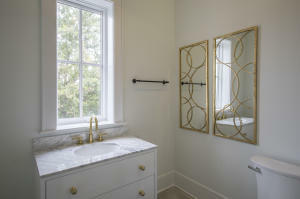 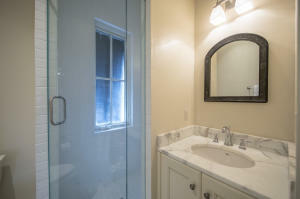 Marble countertops and tile finish the bathrooms, along with a stand alone tub in the Master bath.